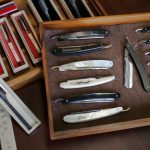 Home Straight Razors Single-Blade Razors: To Use, or Not To Use? 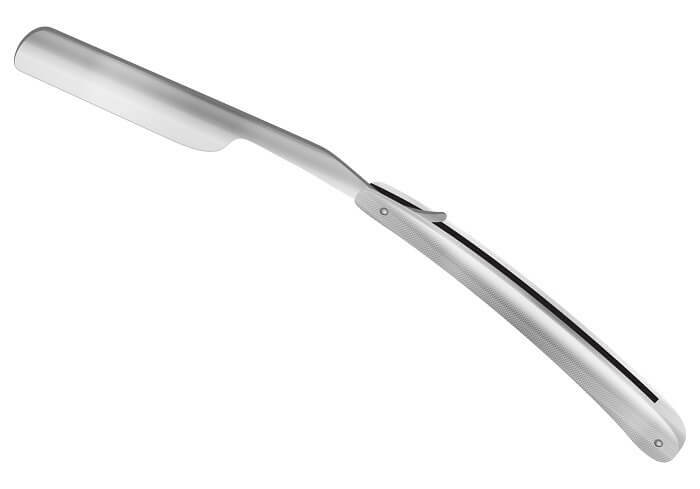 There are many well-known companies that do nothing but design and redesign their facial razors. At this point, companies advertise mostly multi-blade razors. As such, the era of single-blade razors seems long gone. While they keep loading the razors with more and more blades, you have to wonder: why weren’t three blades okay? Are five really that necessary? Sometimes, using these razors can cause marks, cuts, razor burn, and bumps from ingrown hairs, especially if the blades begin to dull and you just keep on shaving with them. 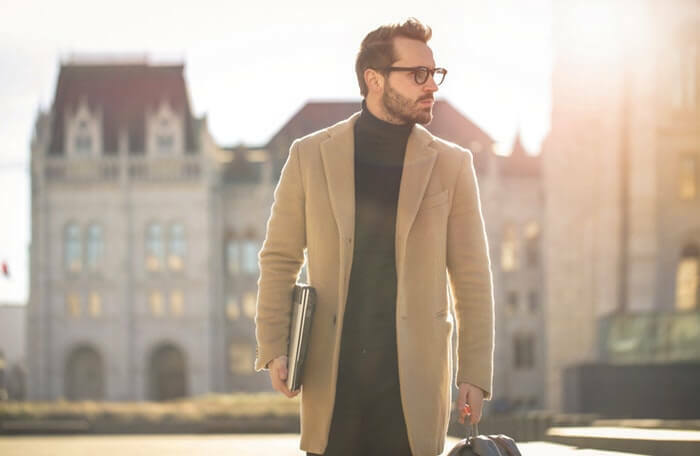 If you want to solve these problems and preserve your smooth skin, there are plenty of reasons to consider using a single-blade razor instead of those five-blade versions. As you’ve probably noticed, it’s become an ingrained idea that razors with five blades virtually guarantee a better shave. That’s exactly what razor companies want you to think. They claim that as the first blade passes your hair, it pulls each strand, suggesting single-blade razors just aren’t equipped to do the job. 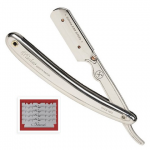 Then, other types of blades cut the hair, and as the blades pass the hair multiple times through one move. This way, users achieve a closer shave. 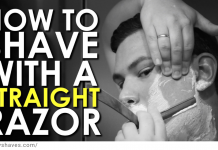 Well, it is true that you can get a complete shave this way, but the problem is that these blades cut your skin, too. They can also cut the hair beneath your skin. This can cause those hairs to become ingrown. Ingrown hairs occur much more frequently to people who shave regularly with multi-blade razors. These razors are also hard to clean. That’s because there are very small spaces between the blades, and ultimately they get clogged up with thick facial hair. This problem can lead to bacteria growth. Ultimately, this can also affect the efficiency of the razor in performing its job. It’s difficult to dry these out completely after each use because of the small spaces between blades. The longer the razor stays wet, the more likely it is to rust. All in all, multi-blade razors are not that superior to their ancestors. On the contrary, one sharp blade and some dexterity are enough to obtain a smooth, clean shave. 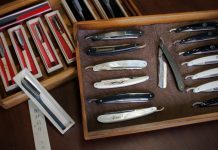 Now that you’re questioning whether multi-blade razors really live up to the hype, it’s important to examine the beneficial elements of your other option: shaving with straight razors. In contrast to all the cons of multi-blade razors, single-blade razors don’t cause many ingrown hairs. Due to the fact that they have a single blade, they do not clog themselves or your pores. As a result, there are fewer chances of them harboring bacteria and passing it into a cut or nick on your skin. Many former multi-blade devotees are leaving these razors behind simply because of the fact that they cause irritation and skin problems. The razor bumps and ingrown hairs get really hard to tolerate. 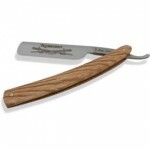 They are also abandoning multi-blades because the single-blade razors are doing a better job at a lower price. 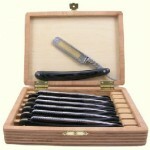 Furthermore, you get a much cleaner shave, and these razors treat your skin gently. The multi-blade razors are cheaper to buy initially than high-quality single-blade razors. However, they have a shorter lifespan, so you have to purchase more of them each year. This is because the blades for best straight razors are cheaper than the replaceable cartridges of the multi-blade razors. Single blades also stay sharper longer than the blades on cartridge razors. Another benefit is that there are fewer chances of getting cut when you are using single-blade safety razors. 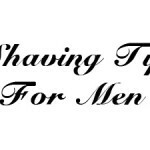 Therefore, you can practice shaving them until you decide to use better equipment, like straight razors. Straight razors are much more effective than other razors. However, they can be difficult to handle because they require some specific techniques. Modern multi-blade cartridges can never achieve the quality of shave that you get from these old timers. The reason people do not use these is that they are very sharp, and skills and experience are required to use them properly. 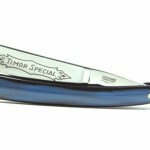 If you are not familiar with shaving and think you want to go straight using this razor, reconsider and get some practice with a single-blade razor first. Along with their benefits, there are some disadvantages to single-blade razors. The first thing that most men have trouble with is getting the hang of the razor. These types of razors do not have pivoting heads. As a result, you may encounter difficulties at first in getting the angle between the razor and your skin right. 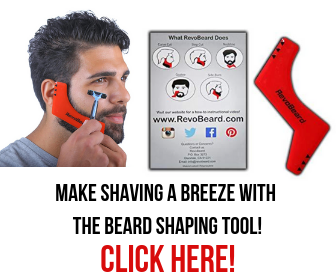 Without getting the best angle, you will not get the best shave. The shaving handles tend to be more expensive, too. However, they last longer and are durable. Sometimes, these razors do not provide as close shave as you may want, especially for men with dense facial hair. Bring Back the Single Blade! After learning the advantages of using single-blade razors, you must be wondering that if all this is true, why are they not popular? Much of this has to do with advertising and convenience. Single-blade razors take some time getting used to. They also require a little more maintenance than just a quick rinse before you set yours down on the sink and leave. With disposable, multi-blade razors, you can simply toss the cartridge. On the other hand, with a single-blade razor, you need to sharpen and hone the blade and apply mineral oil to it after cleaning to prevent rust. The disposable nature of the multi-blades is really what drives their popularity. Since you’re more likely to see them advertised on television or in magazines, you’re more likely to grab some when you need new razors. They’re cheaper than single-blade razors, too, and there’s really no learning curve to use them. 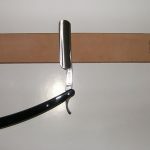 Nonetheless, if you’re plagued by skin rashes and seem to be tossing out more and more multi-blades, purchasing a single-blade razor is a lifetime investment. Such a purchase will also almost guarantee to bring back your smooth skin once again. Consider switching over to a single-blade razor and using a shaving oil to eliminate skin irritation and save more money in the long run. You won’t be able to resist stroking your silky smooth chin and wondering why you didn’t switch back to the simpler setup earlier.